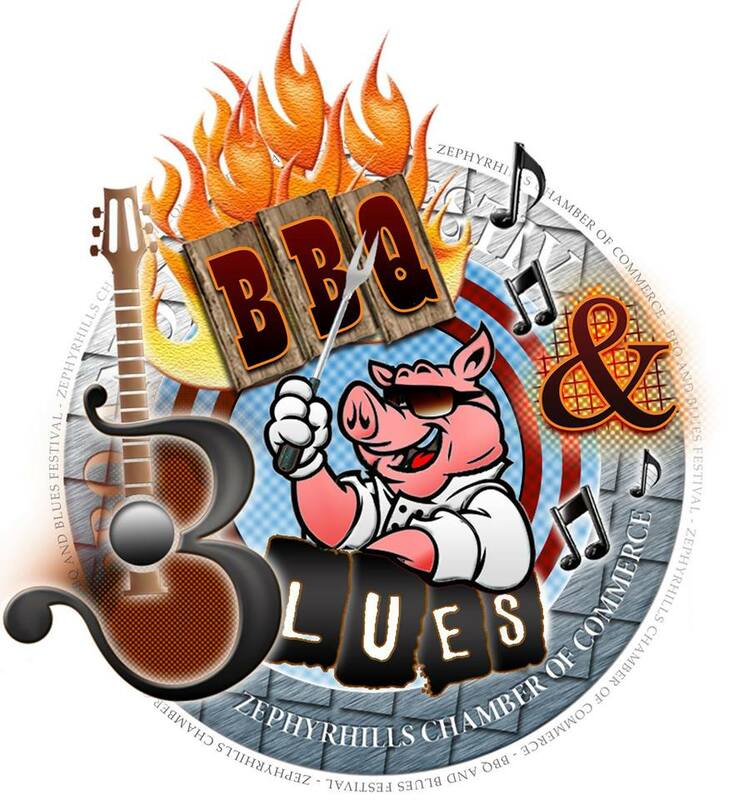 The 2018 Pigz in Z’Hills BBQ & Blues is now in the books. This was the 8th Annual event. According to Melanie Monson, Executive Director of the Greater Zephyrhills Chamber of Commerce approximately 12,000 stopped in to enjoy the day. It takes around 200 volunteers to keep everything running smoothly. Check back for details on the 9th Annual event scheduled in January 2019.